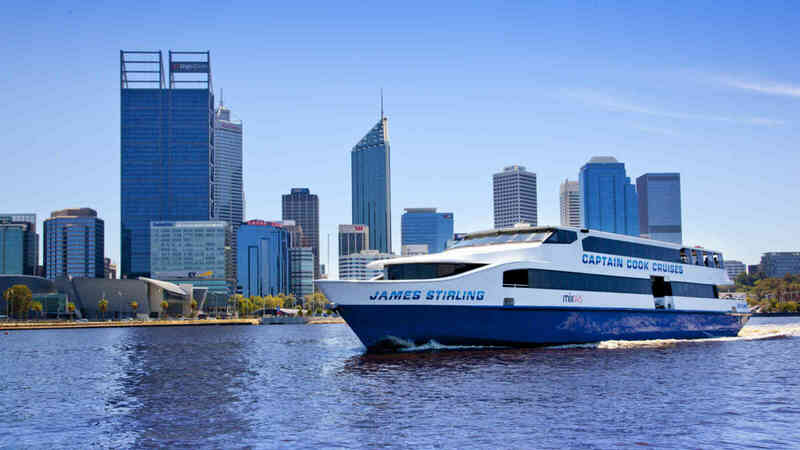 Booked a venue on the Swan River? 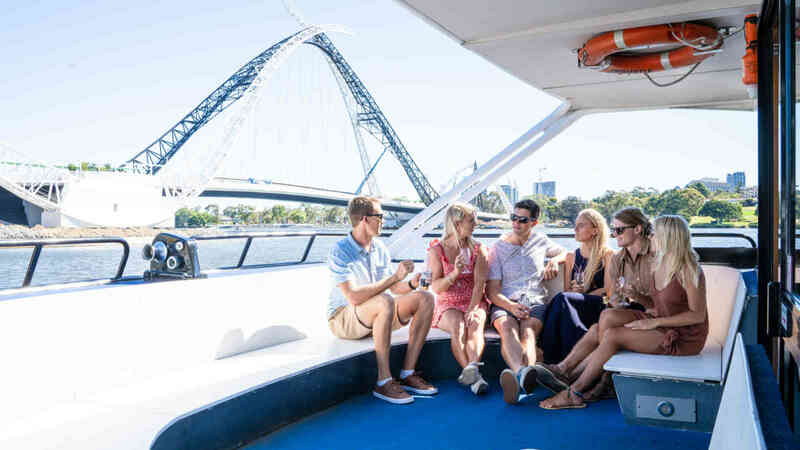 Why not add that special touch with a cruise transfer to your function? 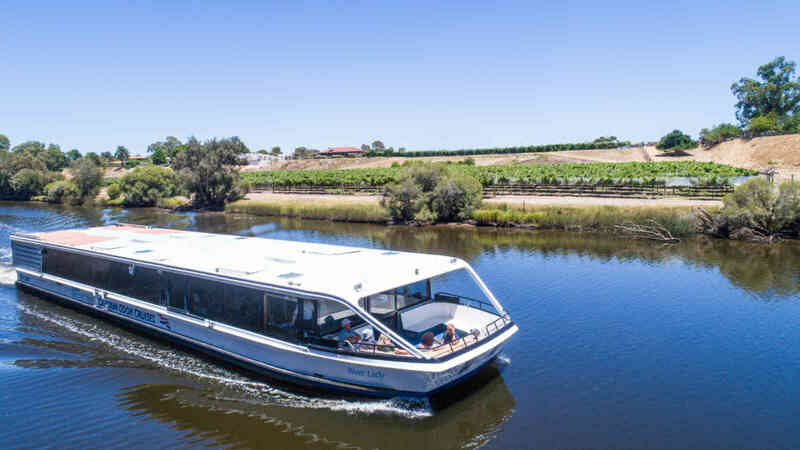 From the Swan Valley to Fremantle, treat your guests to ever-changing views before arriving at your destination. Food and beverage packages can be arranged to enhance your experience. Contact our Functions Team directly for further information.